The consumer goods industry never stops to amaze me. This time around, it is the slow cooker plastic liner. While WHO and other health and wellness agencies keep advocating use of metal and ceramic utensils and cooking medium, Companies such as Rubbermaid, Reynolds find time to introduce more senseless products into the market. 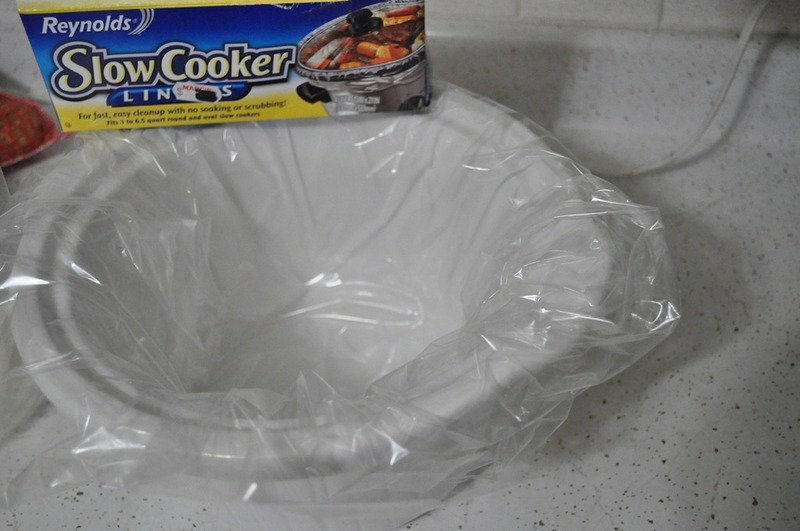 This time its the PLASTIC LINER for your slow cooker. Oh.. I guess companies keep introducing such products only because they have a solid costumer base… which means more is the need to spread awareness on using ecofriendly cook ware. It is interesting to see such products.. not sure if the R&D for making of these products involve long time study of their carcinogenic or other side effects on humans. these products are experimental initially but then they are supported by solid advertising which makes them look indispensable in ur life. that is where these things catch up..a few million are sold and then a few months later some report comes out and people start fretting and fuming…its a cyclic thing. unfortunately a few even argue as to how “convenient” these products are. I had a chance to visit an All India Industrial exhibition in Hyderabad. I was amazed at the amount of plastic on display and people buying them in hundreds.